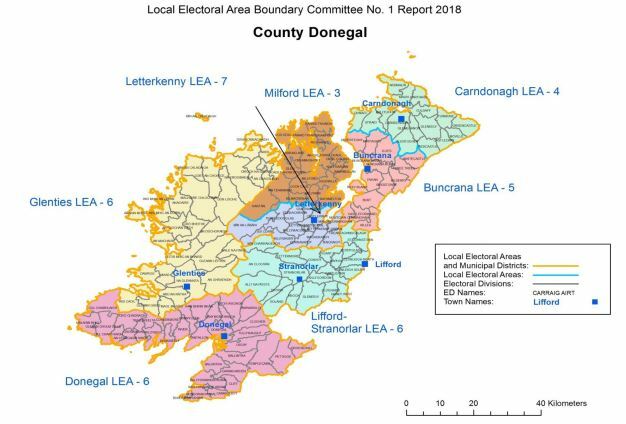 A Donegal councillor fears that boundary changes due to come into effect next year could see some areas lose out on roads funding. Among the changes, parts of South Inishowen will be incorporated into the Letterkenny area, but Cllr Paul Canning says the official confirmation of the change is still outstanding. However, with roads budgets being drawn up now, Cllr Canning fears the area will fall between two stools, and will not be considered for funding at all…………..